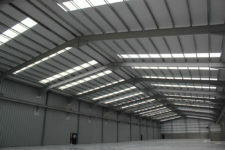 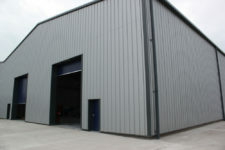 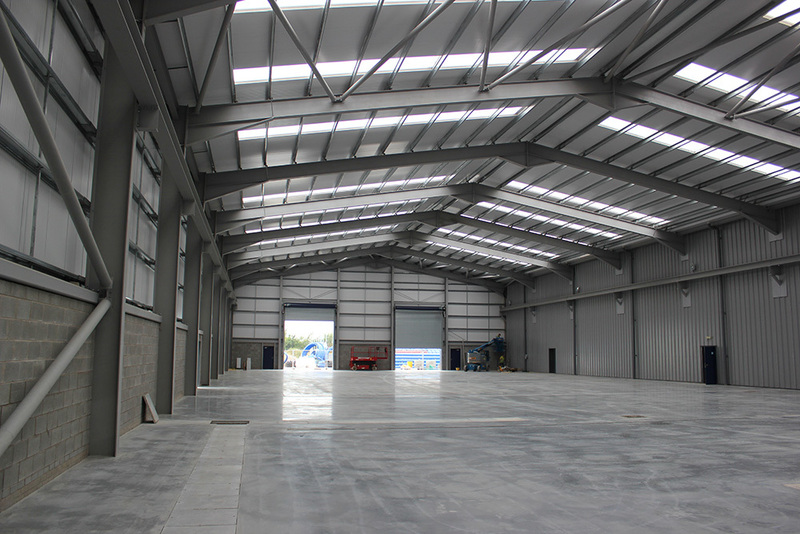 H&J Martin Construction delivered this 11 week project which involved the construction and fit out of a portal frame “Bay 4”extension to the existing factory premises to form additional production and storage facilitates. The works comprised of everything necessary for the erection, completion and commissioning of a new single-bay steel portal frame extension to the existing building with Kingspan type wall and roof cladding. 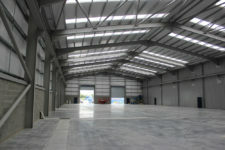 Ground Floor in-situ concrete floor slabs was used as per the existing construction. The project also involved complete mechanical and electrical installations (by Client), with the erection of a new storage shed.